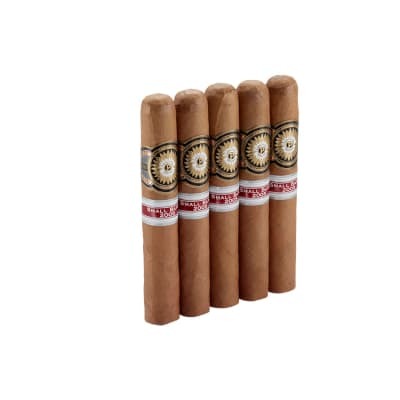 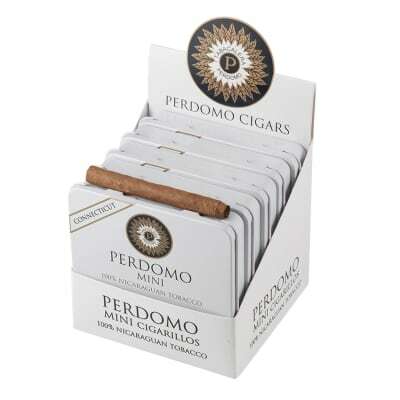 Perdomo Mini Connecticut Cigarillos pack plenty of rich Perdomo flavor into a 10-minute herf. 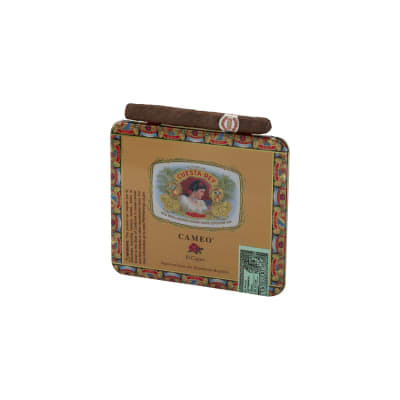 Rolled in Ecuadorian Connecticut wrappers, they're one of the few cafe cigars that taste like their big brothers. 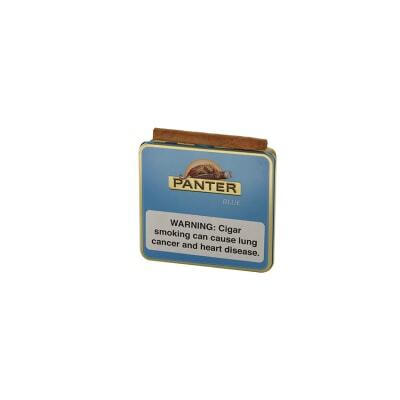 Medium-bodied, and always well-balanced, order this value-priced sleeve of 5 tins now.